The last three years have been a fantastic journey. 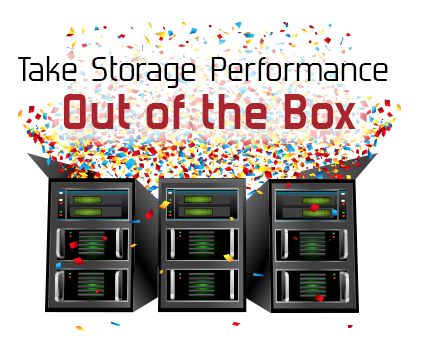 With PernixData I have personally been part of helping more than 100 customers getting low latency storage performance with FVP and never before experienced insight into their data center with Architect. I have made a lot of new friends, and I will miss all of the great colleagues at PernixData, never before have I been part of such a talented team. I did not expect our ways to part already but due to some rumours about a company acquiring PernixData I have chosen to get back to what I love the most: Evangelizing and helping a new young startup get their message out in the Nordics. PernixData was my first startup and I was hired as employee number 75 and number 3 in EMEA. Working for a startup is nothing like any other job I have had. The energy, the passion and the dedication all around is unbelievable. Everybody wants to succeed and prove them self. All individual contributions makes a difference. There is no way to hide and great work is appreciated and applauded. Shortly after I started working I was sent to new-hire training at the HQ in San Jose. I was bombed with information about the product, the processes, salesforce, marketing etc. Being this early has its benefits though. One thing I particularly remember was having private lunch with the CEO Poojan Kumar at a nearby restaurant. He welcomed me and told me how much he appreciated that I had chosen to join the company. I was in awe, my feeling was “thanks for letting me be the first SE hire in all of EMEA”, working with a great product with big potentials. I now understand that when you join a young startup with only a few months history of selling you are taking a big risk, the adventure could last many years or just a few months if things don’t work out. My title at PernixData was “Systems Engineer” – but in the startup world your job far exceeds that of your title. You are doing marketing, lead generation, partner enablement, actual SE work like POC’s and presentations at VMUG. You pretty much do whatever it takes, and that is what is expected. What I liked the most was how close you get to everyone at the company. You can talk directly to the CEO, you can give the Product Manager a call and have a big influence on the development of the product. Many things experienced in the field was brought back to PM, and later added or changed in the product. 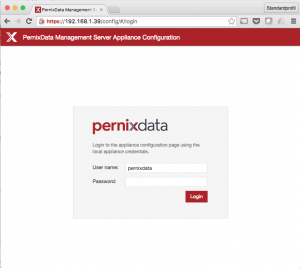 PernixData Management Appliance is here! The appliance that a lot of you have been asking for is finally here and it is just what requested. 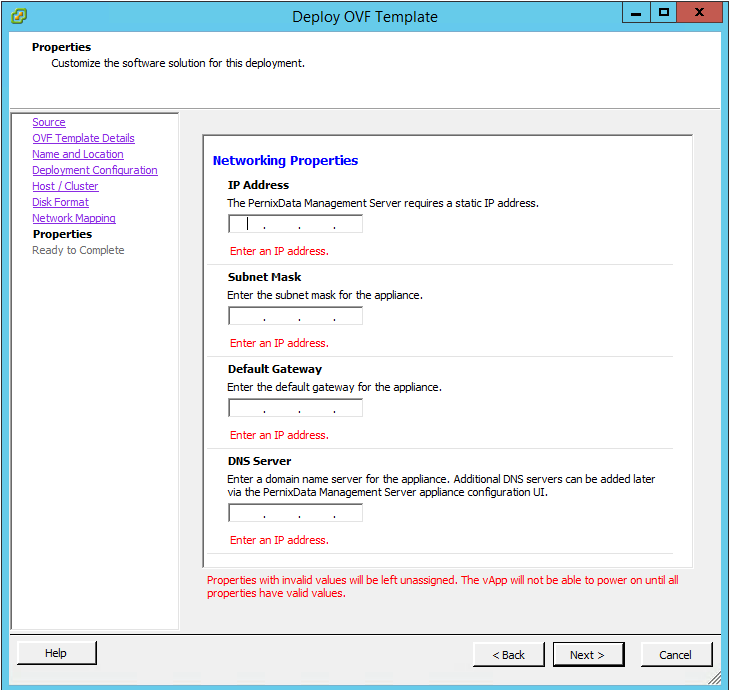 No more struggles with MS SQL connectivity. From here on installing the Management server is dead simple all you need for preparations are. Username and password for an account with vCenter admin privileges. 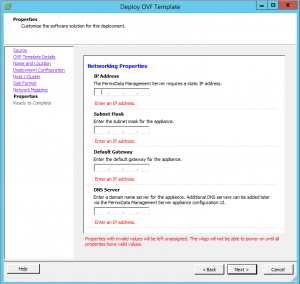 Networking Properties: IP Address, Subnet Mask, Default Gateway and DNS Server. Then you follow the brief setup wizard and put in your vCenter credentials. Once done the appliance is all ready and you can start using it. Version 1.5 adds support for vSphere 5.5. Full support for the vSphere Web Client is available. 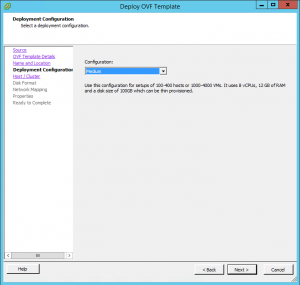 If you are still running on vSphere 5.0 or 5.1 you will still use the vSphere Client C# client. 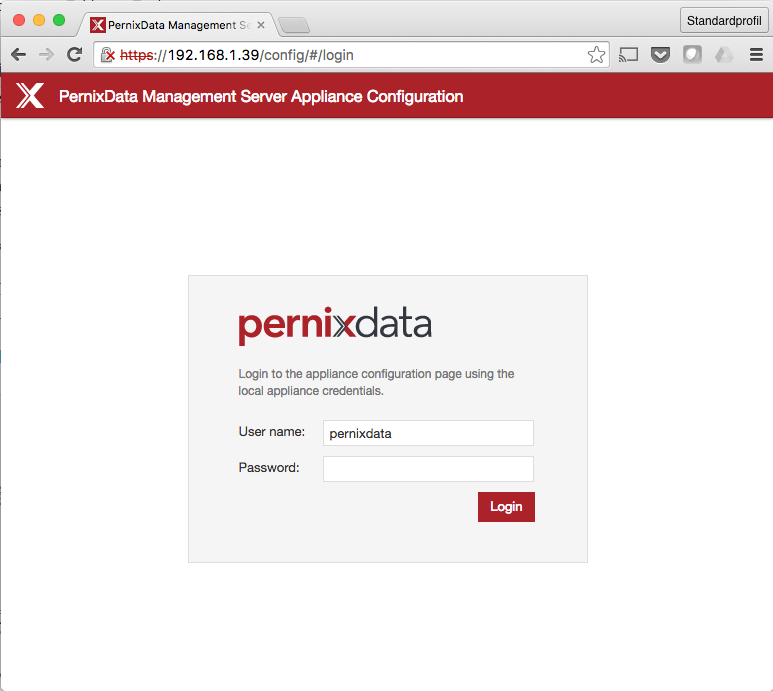 If you want to find out what PernixData is all about, please register for the beta and provide feedback. PernixData is happy to invite you to our exclusive VMware Partner Exchange Party! Meet fellow virtualization experts at The Box, a historic and elegantly cool venue where you can eat, drink, and discuss the hottest technology trends. I have an announcement to make. After 5 years working as a VMware Trainer and Consultant and going independent with my own business vFrank Consultant I got a offered a great challenge. The challenge was: Work for PernixData as the first Systems Engineer in Europe and help all of the new customers coming aboard. This was a challenge I could not resist. For those who do not know PernixData is software you install in the vmkernel of your ESXi hosts. You then add some local flash/ssd to your hosts and this will be transparently used as Write and Read cache for your VM’s. This software is so cool that it even works with vmotion and HA. Hopefully you will get as excited about the product as I am.